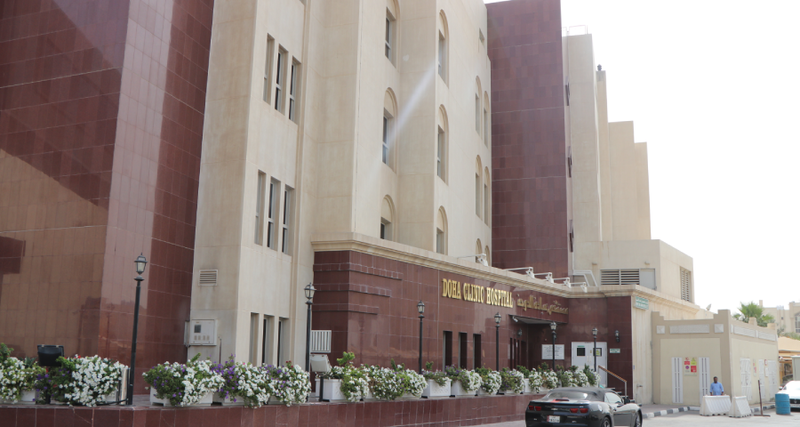 Doha Clinic Hospital (DCH) the first fully-integrated private hospital in Qatar established in 2001. 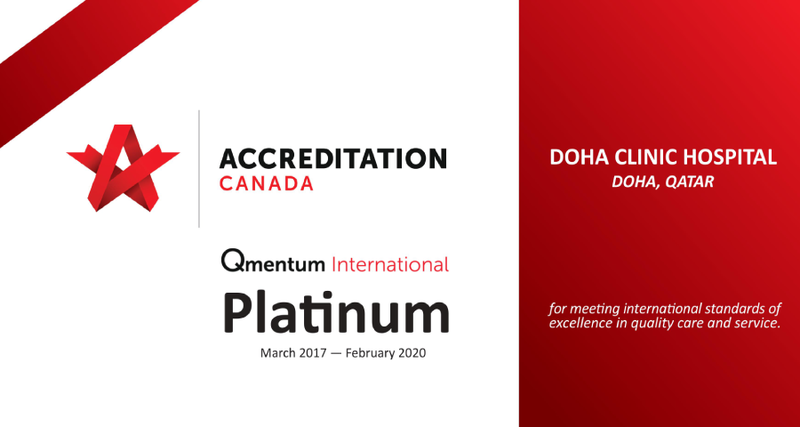 It started as a ..
DCH has been accreditted by the Canada for meeting international standards of excellence in quality care and services .. 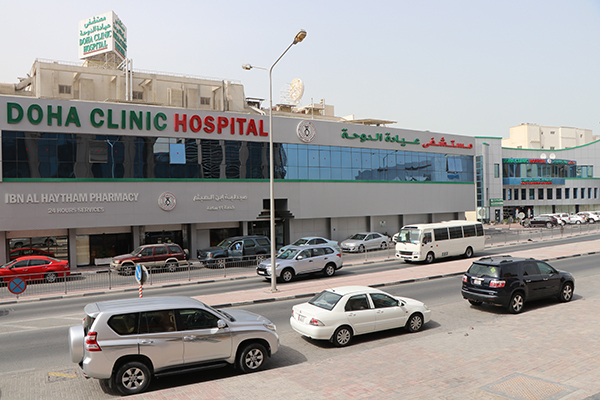 Welcome to Doha Clinic Hospital (DCH) website. DCH desires to be the country’s choice for you and your family’s healthcare needs. Our promise is to earn your trust and loyalty by providing world class quality healthcare in a safe and secure environment. 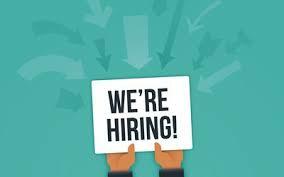 We are looking to hire Hospitalists, Pharmacists, Pharmacy Technicians and Purchasing Officer.